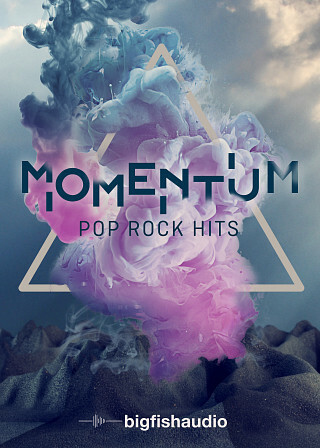 From the powerful duo of Jeff Carruthers and Michael Carey comes Momentum: Pop Rock Hits, a Pop-Rock Library packed with radio ready tracks and chart-topping hits. 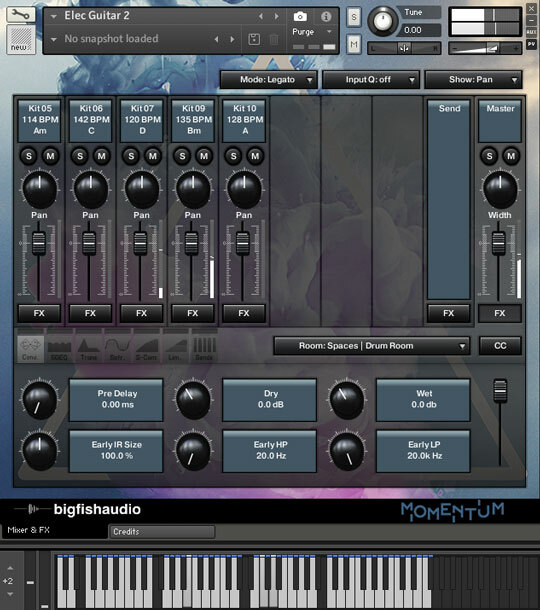 Based on the sounds of both current radio hits and styles that are on the rise, Momentum is truly ahead of the curve and delivers all the elements necessary to create solid pop-rock tracks for the modern ear. With over 3.5 GB of original content split between 10 full construction kits, you know that only the best production methods were followed, only the best gear was used and not a single corner was cut. 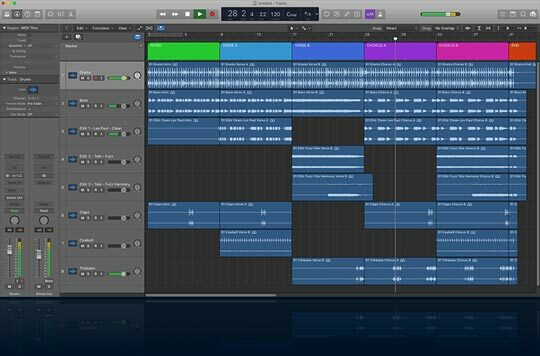 Each Construction Kit includes full sections to build entire rock tracks from front to back and a folder of multi-drum stems so that you have complete production control over your drum track. Michael Carey, an established and highly sought after LA guitarist, producer and programmer, takes care of the stringed instruments here with the vibe and precision that comes only with a lifetime of recording and performing at the highest level. Michael also co-produced this library, and his unique sound gives Momentum something truly special. All Drums and Percussion are straight from the legendary M.B. Gordy, and sound every bit as amazing as you would expect from the man who's reputation is only topped by hearing the man himself. In Momentum: Pop Rock Hits, we give you access to 10 full drum sessions with multi stems and stereo mixes from M.B. Gordy himself. All vocals were performed by Julia Feldman, and drip with character, and true emotion that you wont find anywhere else. The entire project was co-produced and overseen by the amazing Jeff Carruthers, who is hands-down, the very best in the business. The name Jeff Carruthers is synonymous with “Quality” and everything this amazing musician and producer touches is pure gold. Not only did Jeff produce, he also recorded some instruments for the library and the result is simply stunning. 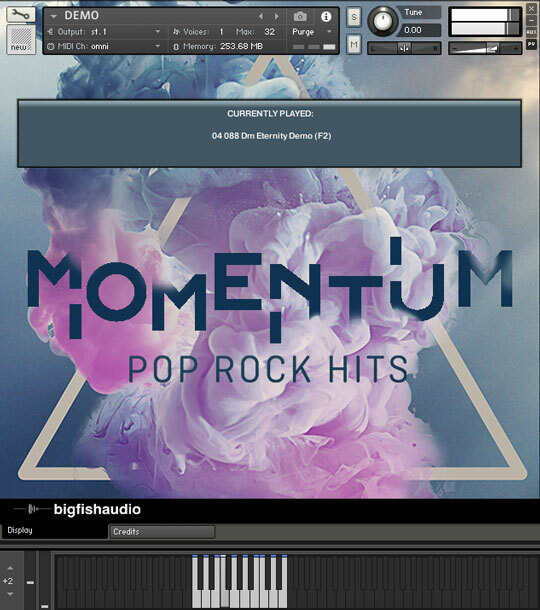 Momentum: Pop Rock Hits is a library that was exciting to put together, and we know it will be exciting to use, take a listen to the demos and see for yourself! 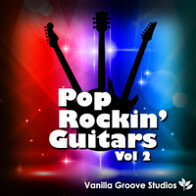 Our intention with these kits was to create an inspiring, instantly useful collection of loops, stems, parts, and textures for modern pop/indie/rock producers, composers and DJs. We drew from a rich mixture of organic and electronic sounds and styles; indie-acoustic, electro- pop, 80's synths and drum machines, gorgeously recorded real drum kits and percussion, aggressive, saturated bass, and lush, vintage electric and acoustic guitars (recorded through boutique pedals, classic amps, mic's and mic pre's) for fat, satisfying, timeless sounds. Happy music-making! 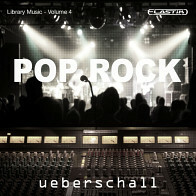 Momentum: Pop Rock Hits has been formatted in all the industry standard file types: Apple Loops, Acidized WAV and REX. Every piece of commonly used hardware and software will be compatible with at least one of these fully developed and usable formats. Multi Drums - These patches include all multi-track drum loops (starting on C2) of a particular kit giving you complete access to customize your drum tracks. 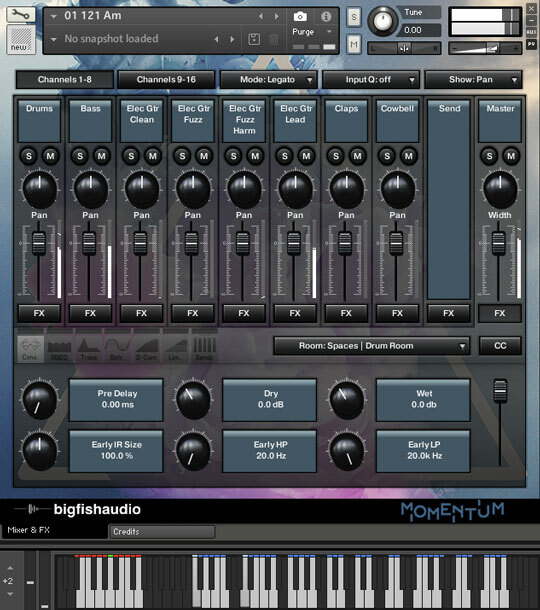 The Following End User License Agreement is included with Momentum: Pop Rock Hits. 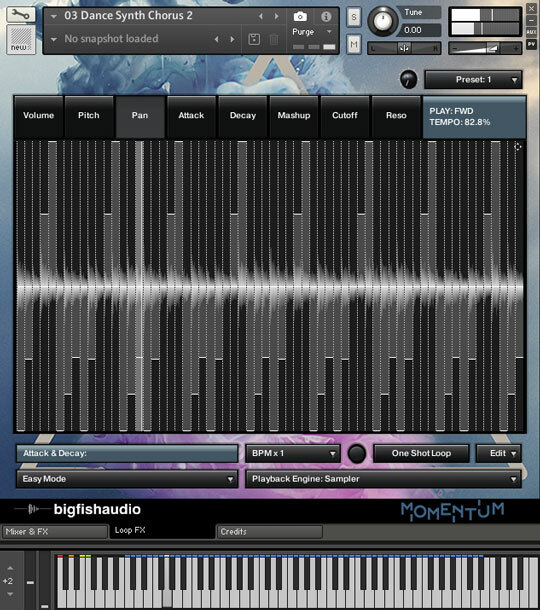 This License is only valid for the individual who has purchased an unopened, new and lawfully made copy of Momentum: Pop Rock Hits from a dealer or distributor authorized by Big Fish Audio.